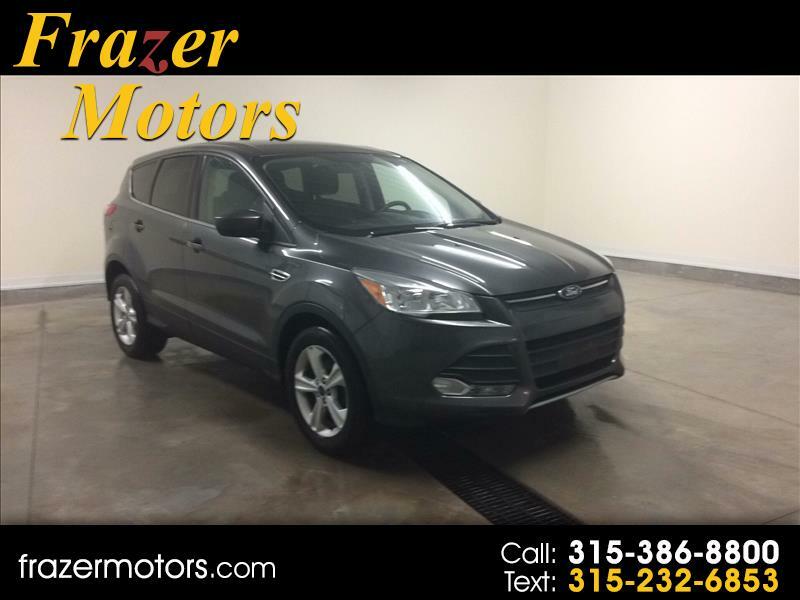 **2015 Ford Escape SE** BACKUP CAMERA. POWER SEAT. CRUISE CONTROL. BLUETOOTH CAPABILITIES. USB PORT. AUXILIARY PORT. FREE 3 MONTH SUBSCRIPTION TO SIRIUS XM. Rated 4.5 out of 5 stars on CarMax.com. The 2015 Ford Escape SE is known for its agile handling, high-quality cabin, and comfortable seating. Come on in and check it out today! Here at Frazer Motors we're confident in the quality of our vehicles, which is why each one comes with a FREE 6 Month/6,000 Mile Warranty!